Explore Fairbanks markets Fairbanks as a year-round destination by promoting local events, attractions and activities to independent travelers, group tour operators, travel agents, meeting planners and the media as well as by shaping public policy and developing infrastructure to achieve marketing objectives. Continuing to build on the popular summer tourism season, Explore Fairbanks works to be a recognized travel product in Alaska. 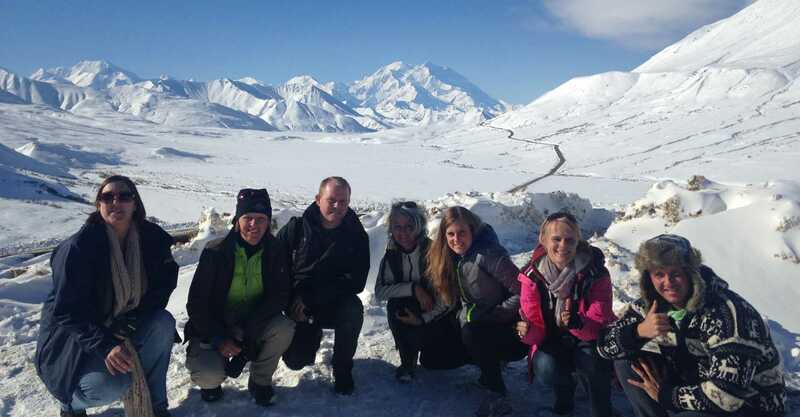 A hallmark of the marketing program is Explore Fairbanks’ successful efforts to grow winter tourism dubbed the “opportunity season” in terms of marketing as well as encouraging increased infrastructure to support the growing number of visitors. The organization has led – with phenomenal results – the development of “aurora season” tourism which begins at the end of the summer and continues into spring. 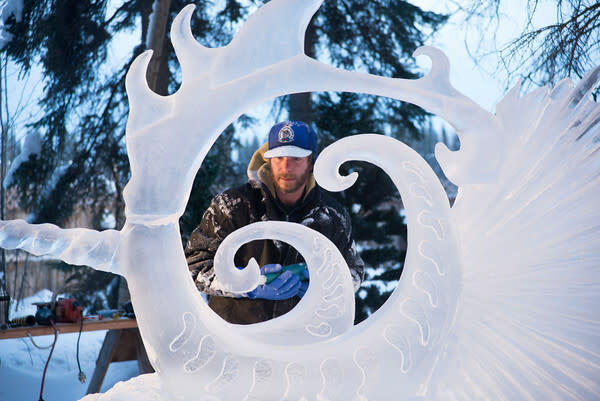 All combined, Explore Fairbanks and its business partners work strategically to advance the economy of the Fairbanks region as a year-round tourism destination.